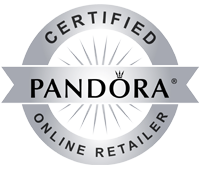 REEDS Jewelers is a proud authorized retailer of PANDORA jewelry. Expertly crafted to help women express their unique journeys, this brand provides an affordable jewelry option in various metal and gemstone types. 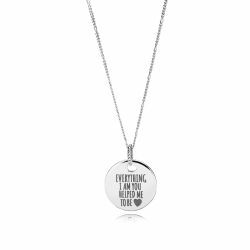 We carry a wide selection of iconic PANDORA charms, bracelets, earrings, rings, and necklaces that are certain to meet every story and style demand. Shop the PANDORA collection at REEDS Jewelers, and let us help you tell your story, today.